It has long been held that great architecture is accentuated through great lighting. So whilst an architectural landscape may be impressive and imposing in the day, even greater emphasis can be achieved at night. 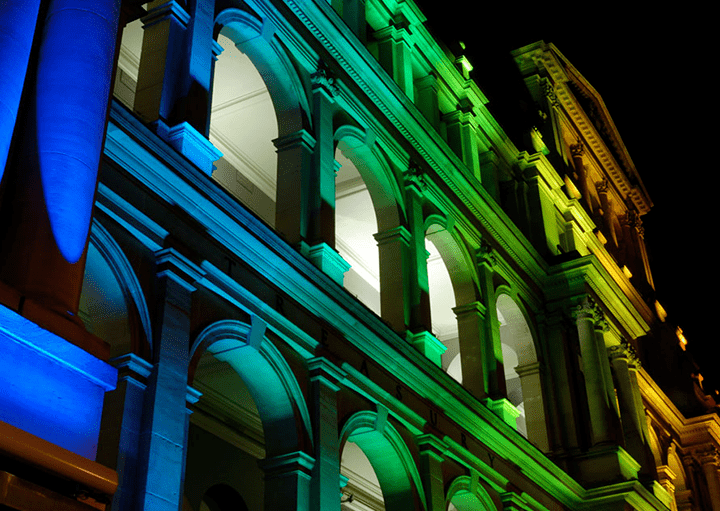 Leading Lighting Specialist BoscoLighitng’s new released whitepaper explores the techniques and benefits behind efficient and effective façade lighting with particular focus on exterior wall wash lighting. 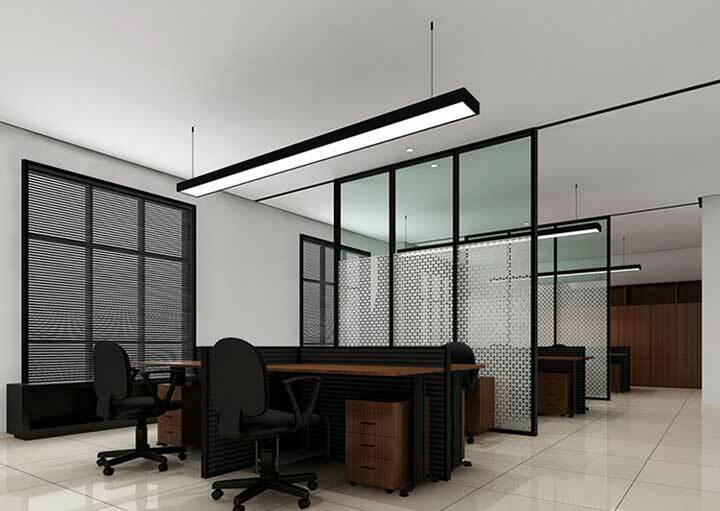 The lighting requirements for corporate and educational facilities have undergone major change since the beginning of the twenty-first century. This is driven by various research studies which advocate the benefits in efficiency, productivity and learning achieved through quality and fit-for-purpose lighting.This paper will visit the data-points supporting this, highlight industry best practises, and translate this into insights and guidance as to what is available now, for the market to take advantage of this growing trend. Emphasis is placed on the role that lighting plays in this environment, and how this is becoming a key feature of workplace and study-place design. Leading this trend in Australia is BoscoLighting.